A and R Hoods offers our Tacoma customers customized exhaust fan hinge kits that guarantee durability and reliability in performance. We understand how important it is to safely run a restaurant. 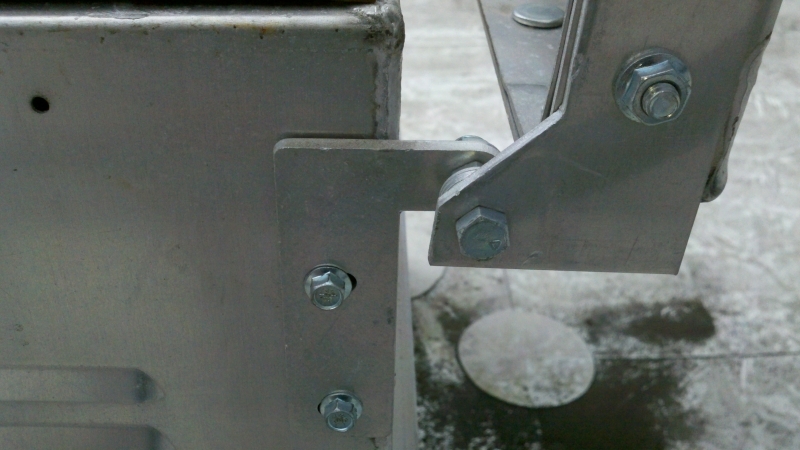 We also understand the importance of fan hinges and their role to your businesses production and profitability. With our custom exhaust fan hinge kits, Tacoma restaurant owners will have peace of mind from knowing that their restaurants exhaust system is doing its job with the highest level of quality and consistency. A and R Hoods provides our Yaima commercial and industrial kitchen owners superior tailor-fit exhaust fan hinge kits for their commercial and industrial establishments. Exhaust fan hinge kits will lengthen the life of the fan in your Yakima restaurant. With A and R Hoods providing restaurant exhaust fan hinge kits for easy access, our valued Yakima customers can continue business as usual and focus purely on making profits for their business to grow and expand in the years to come. Maintaining a clean exhaust fan is a tough and dangerous job. To prevent roof damage and hazard to exhaust cleaners, A and R Hoods provides a custom restaurant exhaust fan hinge kit for accessible fan cleaning to all our Tacoma and Yakima clients. We value your safety and your continued business. 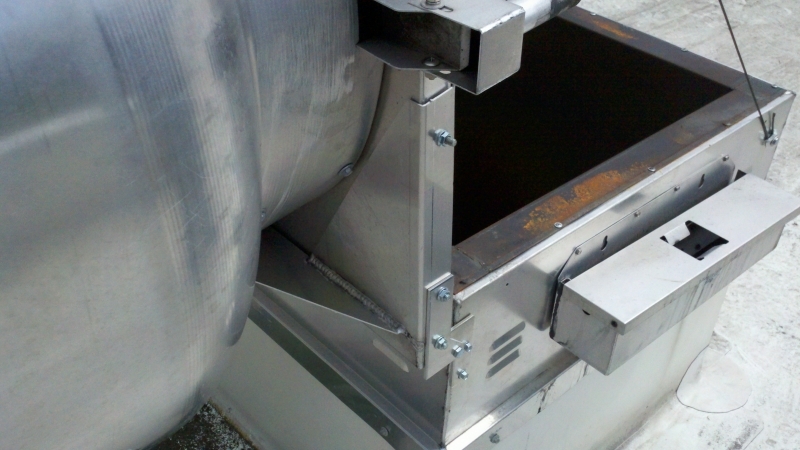 A and R Hoods helps to make a tough job of cleaning exhaust fans turn easy. Call us now to get your Tacoma or Yakima area restaurant exhaust fan hinge kit that is fully customized to best suit your fan cleaning needs. In every Tacoma restaurant and Yakima commercial kitchen, cooking makes the environment hot and not always a pleasant environment to work in. Without proper ventilation, a restaurant or kitchen area can cause the food to be spoiled easily. With A and R Hoods, we provide our Tacoma and Yakima customers with custom exhaust fan hinge kits to make it easier for the exhaust fan to be cleaned and well maintained. Keeping your exhaust fan at its optimum level of performance will surely give your restaurant and commercial kitchens a better place to prepare gourmet feasts that your customers will appreciate. 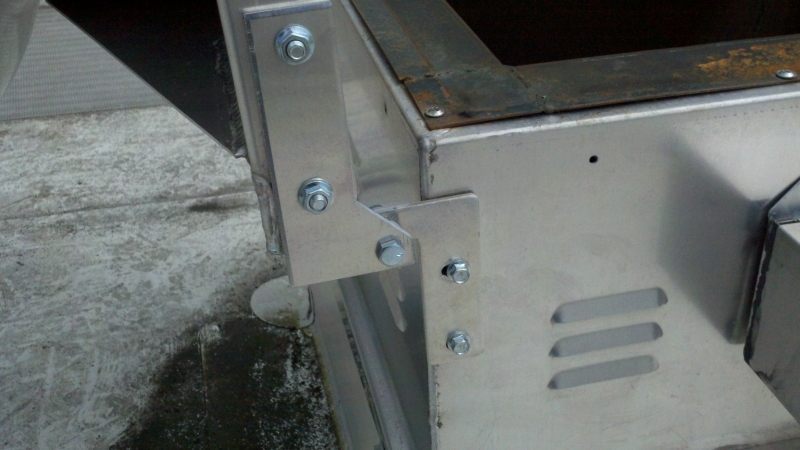 Call A and R Hoods now for your restaurant exhaust fan hinge kit!